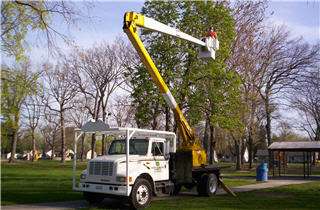 Forest Glade Tree Experts LTD.
Forest Glade Tree Experts Ltd. is Windsor's leading full tree service company. 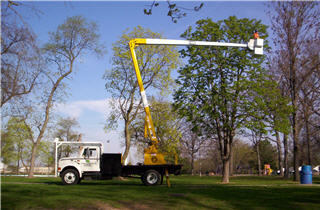 Since 1975 we have followed safe arboriculture practices with a staff of highly qualified arborists professional climbers and state of the art equipment, which ensures that the trees get the best care, and customers get the best service. We offer a wide variety of services, spanning from personal to commercial needs. Below is a list of services provided, for more information or to request a quote please contact us. 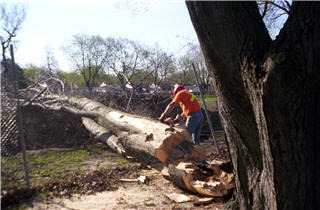 Tree removal is a well thought out process that takes into consideration a number of factors, whether it be over head electrical wires or just in a confined space. 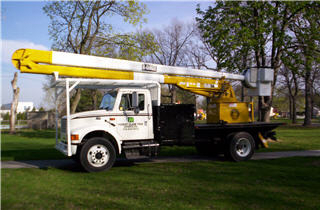 Our professional team is qualified for any task. 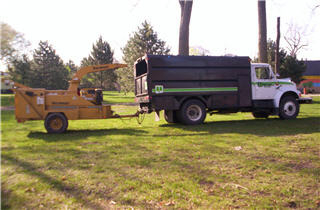 Stump Removal is done very easily with up to date equipment whether it be easily accessible or in a small yard with limited access, our small backyard machine is designed to go through a 36" gate. Pruning is an important part of any garden, whether it be pruning dead or cracked branches to selective pruning, or even clearing right of ways. Providing you with quality dried firewood. 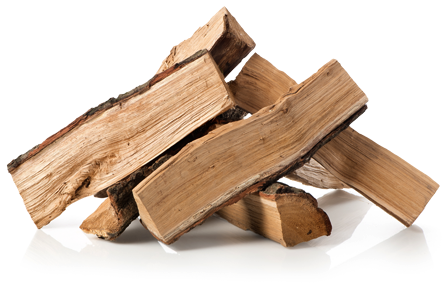 We offer dried firewood and wood chips - ideal for a fire pit when the summer arrives. We are in the process of adding more testimonials from our clients. Please check back soon! 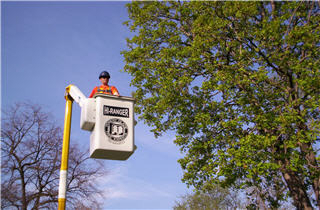 Copyright © Forest Glade Tree Experts Ltd.. Web Design by NYNDESIGNS - Powered by WEB OS.